Lamskin services the skin care industry with one overriding mission - to continually advance the profession of skin care to its highest standards. A multi-disciplined company, Lamskin has a long and distinguished history in providing the most technologically advanced equipment, product, and educational resources to modern esthetic, medical ,and medspa facilities worldwide. From our internationally renowned LAMPROBE and other cutting-edge equipment and products, to our uniquely advanced educational resources, Lamskin has established its reputation as a market leader for quality and innovative excellence. 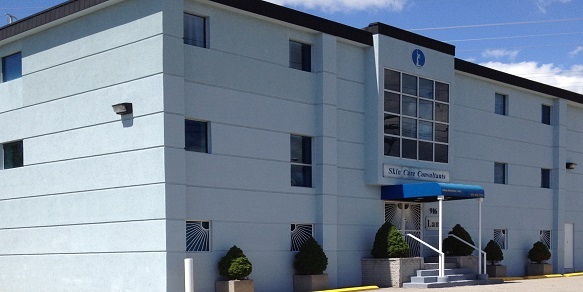 Inside our corporate Toronto, Canada headquarters, Lamskin also operates a highly results-oriented, state-of-the-art skin care clinic. Indeed, it is in this uniquely innovative clinical environment that we continue today to develop and refine new, next-generation capabilities and expertise for our widely-regarded equipment and product lines. 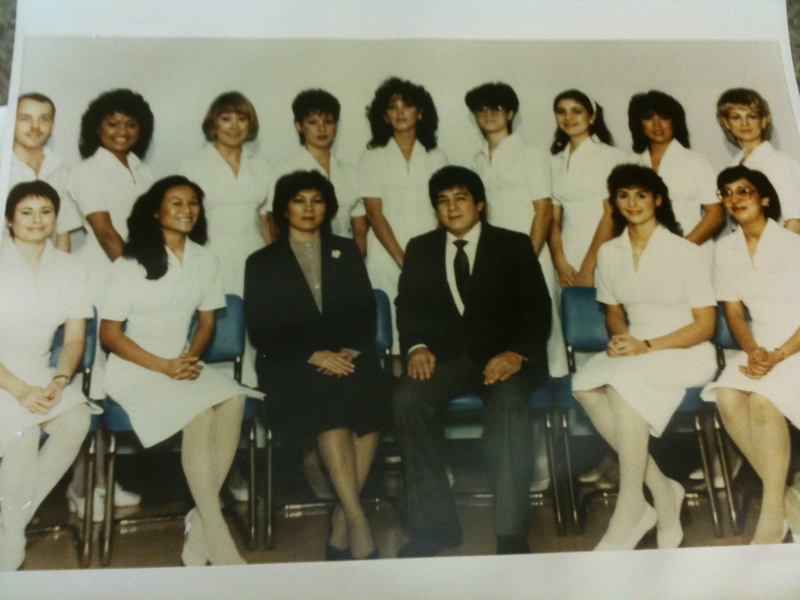 In addition to its equipment, product, and clinical divisions, Lamskin also operated for many years the internationally recognized Lam School of Advanced Esthetics, which was the first and longest-running CIDESCO designated advanced esthetics school in North America. For over 25 years, the Lam School of Advanced Esthetics set the bar for the esthetics education field with its ground-breaking, insightful, and extremely comprehensive coursework. This challenging, 1,600 hour curriculum covered all aspects of skincare, health, and wellness, including new related disciplines in fitness and nutrition, as well as a final student business project and thesis. As a result, Lam School graduates held for years one of the highest success rates in passing the rigorously demanding international CIDESCO diploma exam. Today, Lam School graduates are respected world-wide in the industry, with many of them with international backgrounds now being leaders in the esthetics and related fields in their own respective home countries. For more than 40 years, Lamskin has played a influential role in the educational, technological, and professional development of the skin care profession. We continue this honoured tradition today and look forward to serving you.